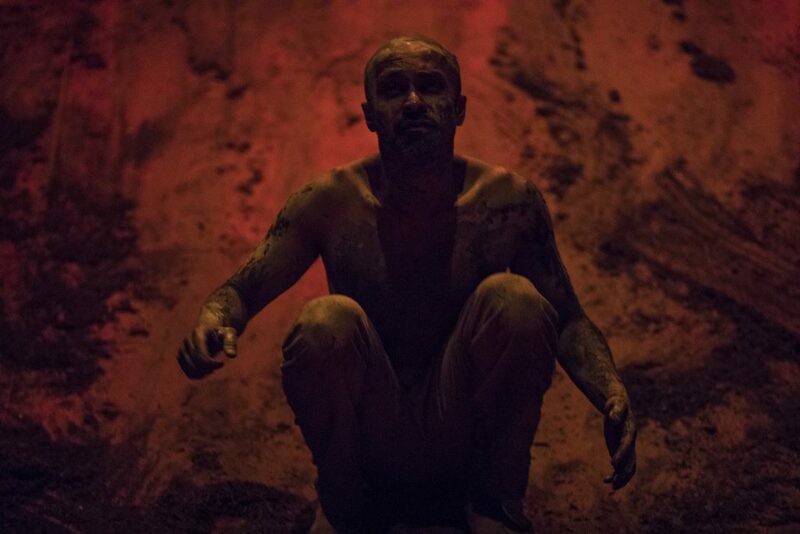 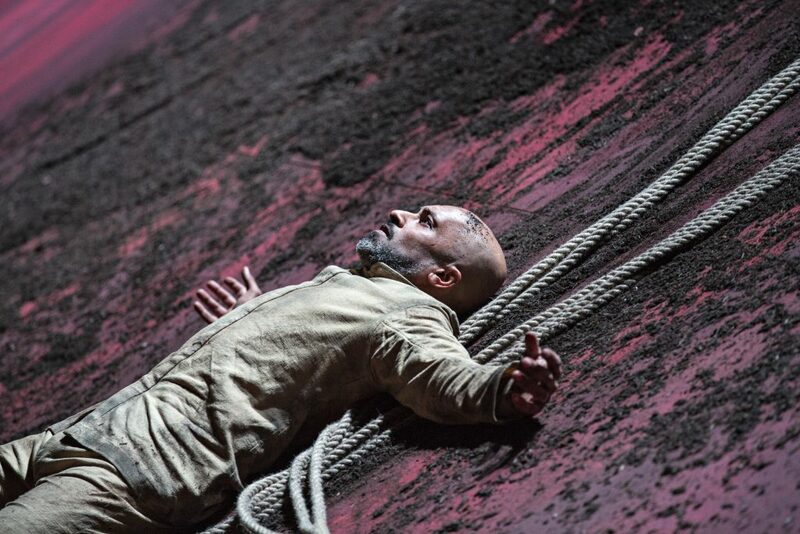 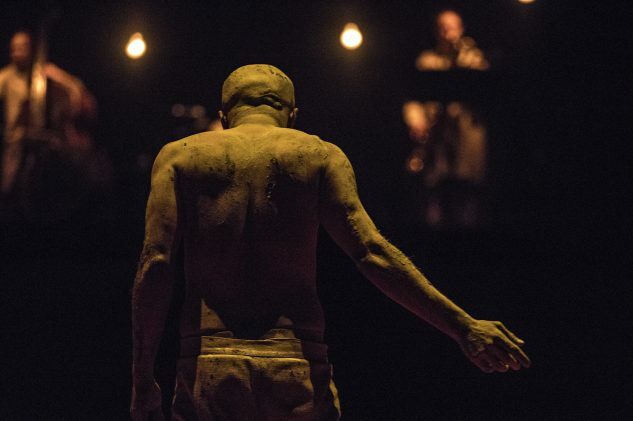 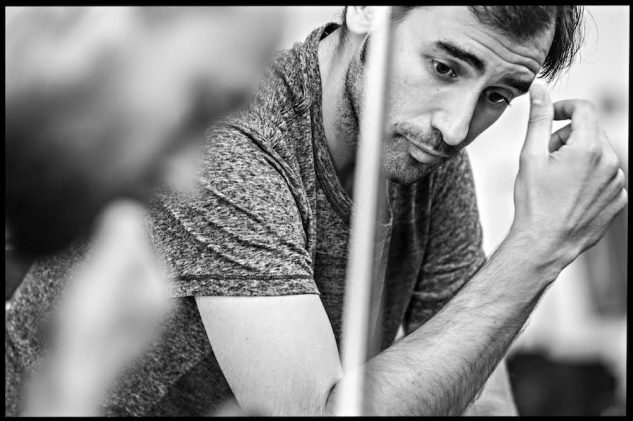 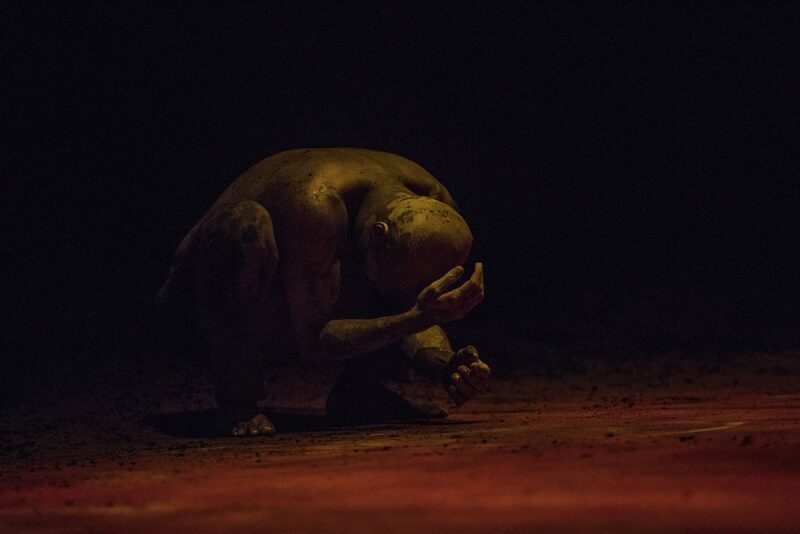 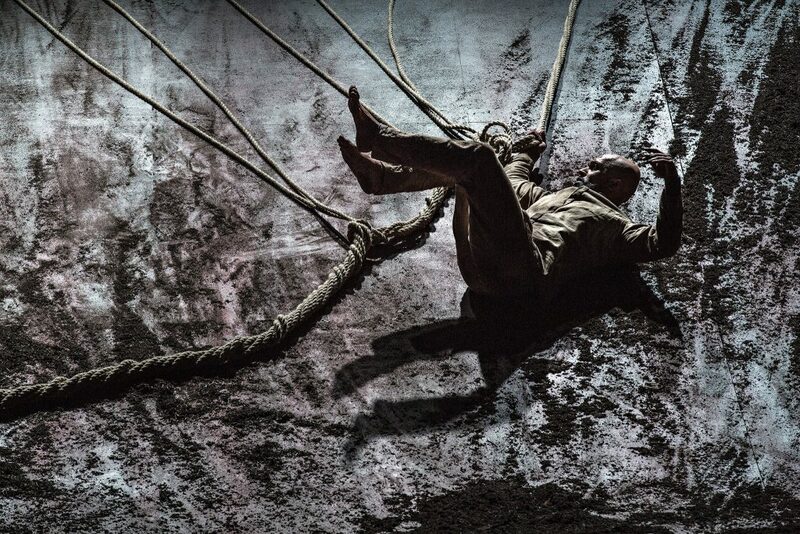 We are extremely excited to present Akram’s most anticipated new solo, XENOS, which marks his final performances as a dancer in a full-length piece. 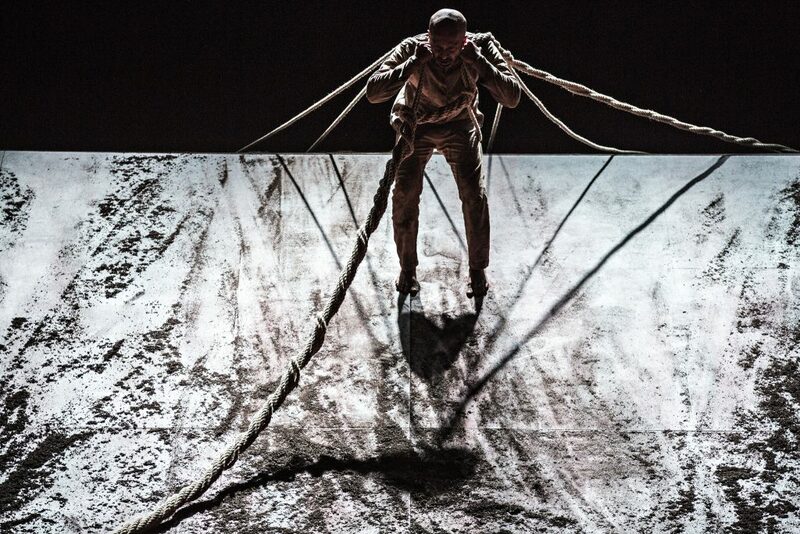 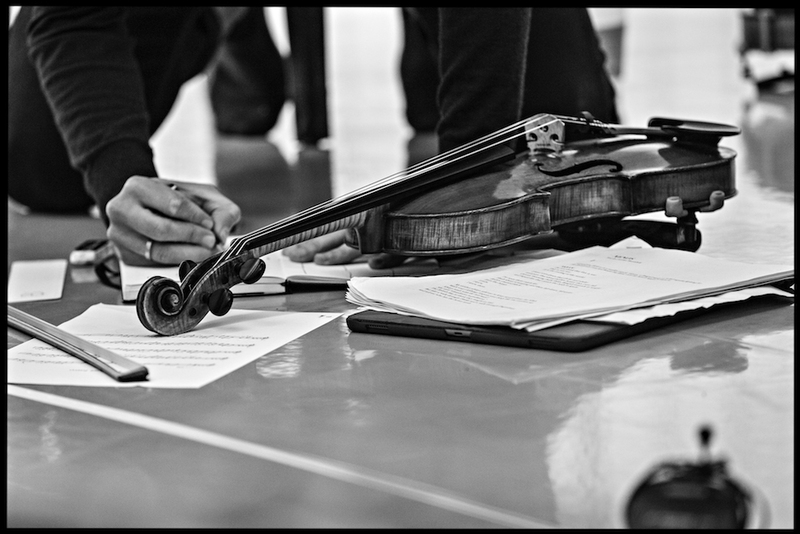 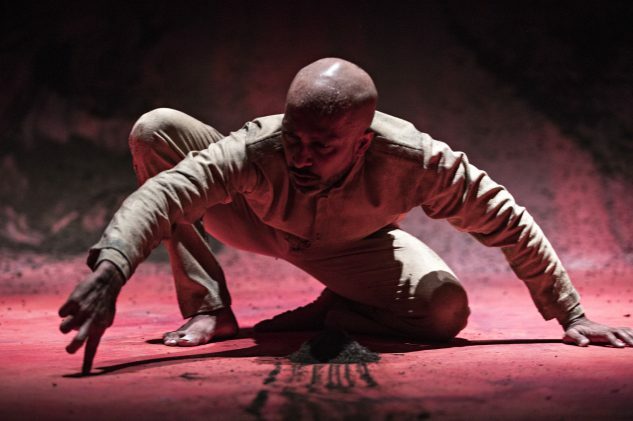 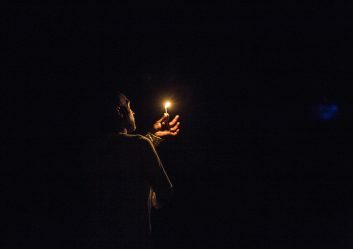 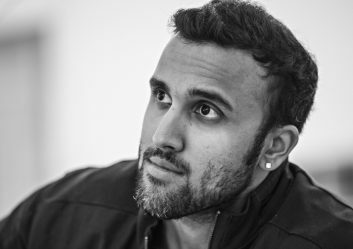 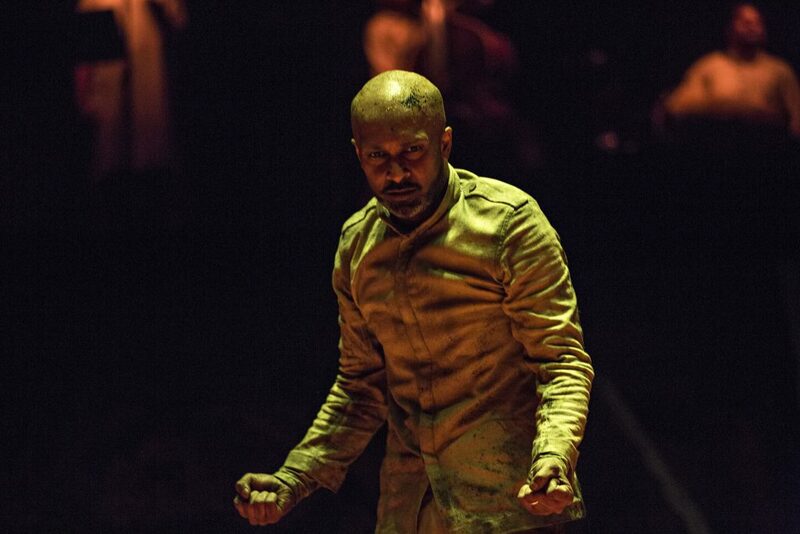 In this brand-new work commissioned by 14-18 NOW, the UK’s arts programme for the First World War centenary, Akram draws on the archives of the 20th century, and gives voice to the shell-shocked dream of a colonial soldier in the First World War. 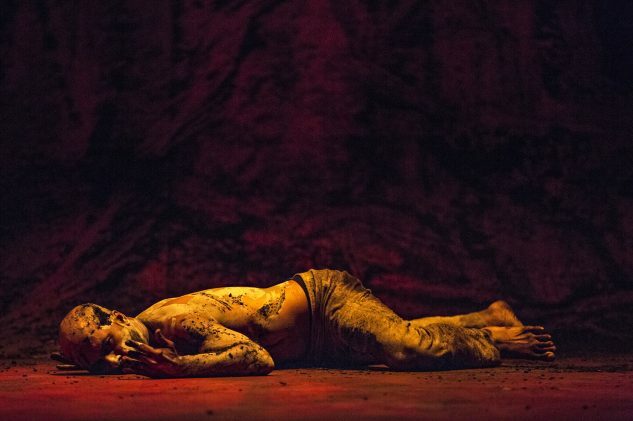 XENOS reveals the beauty and horror of the human condition in its portrait of an Indian dancer whose skilled body becomes an instrument of war. 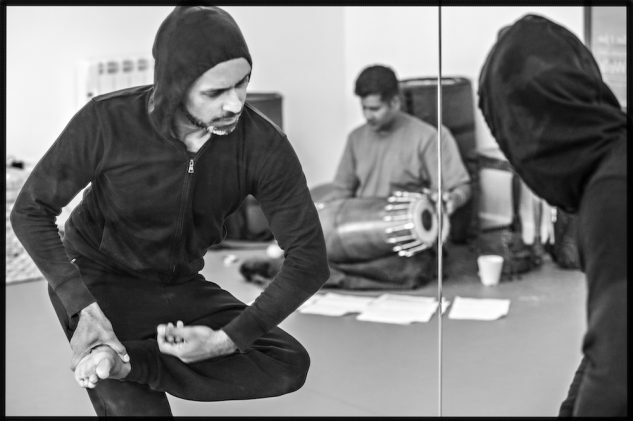 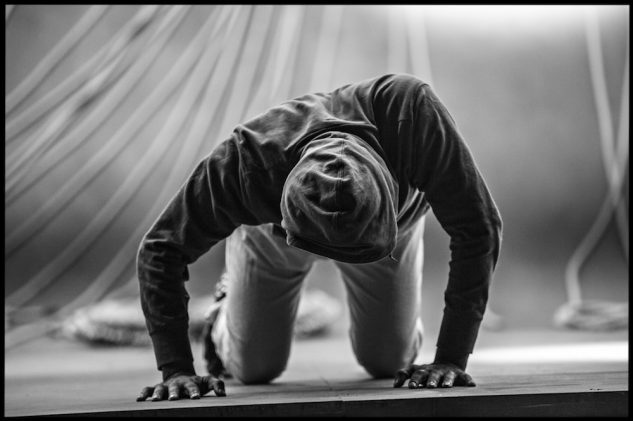 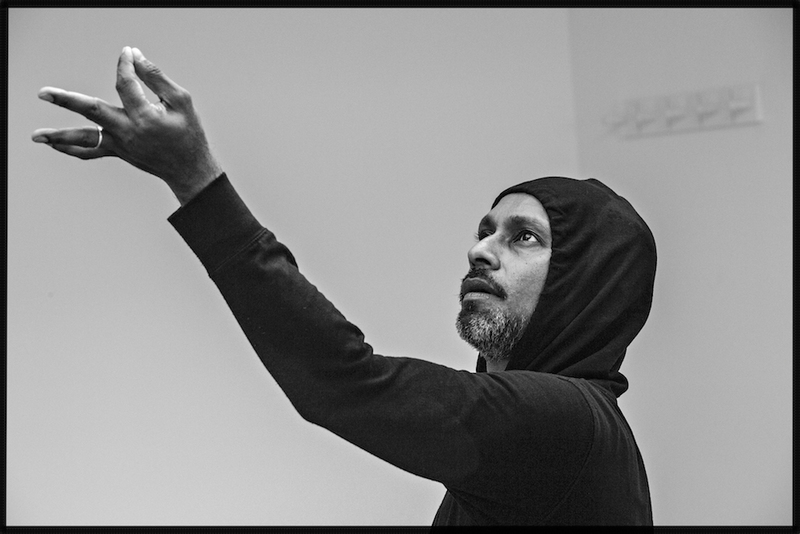 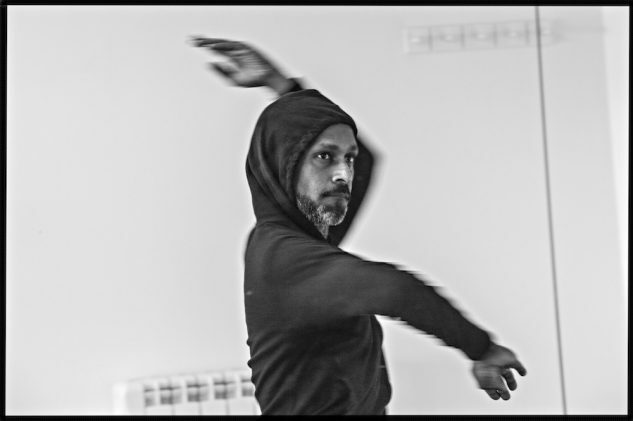 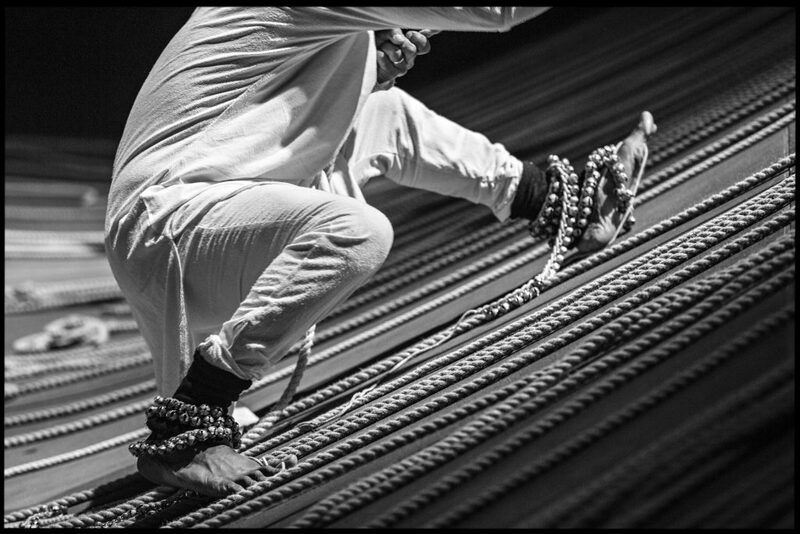 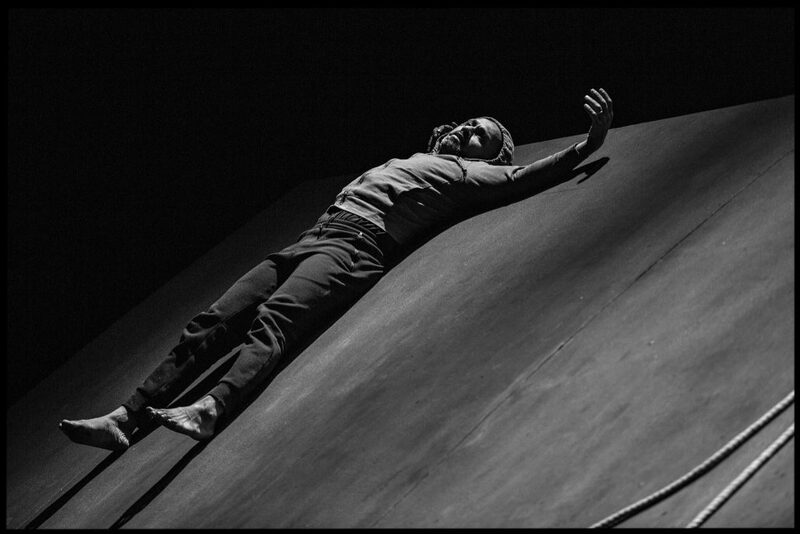 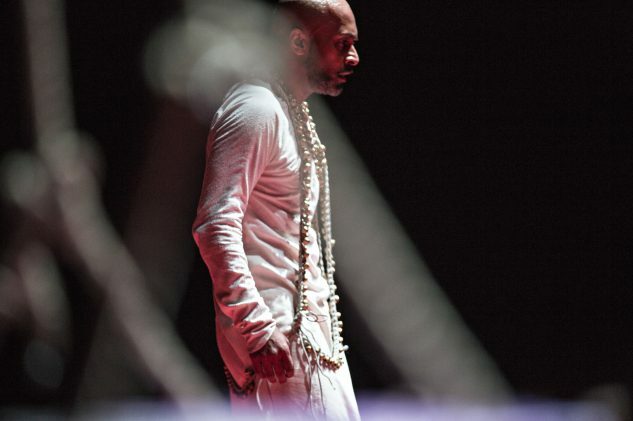 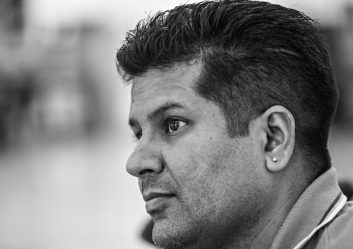 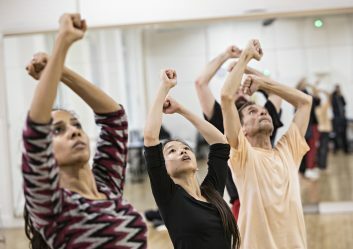 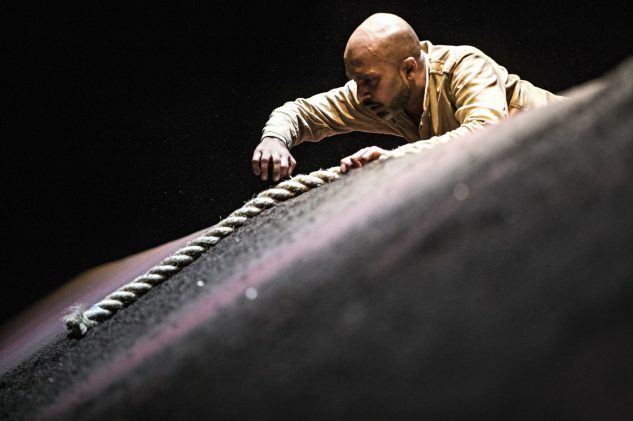 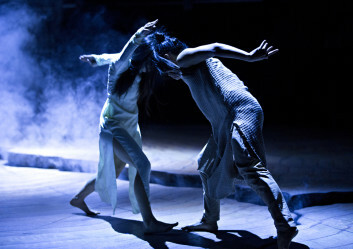 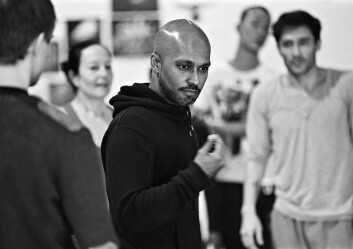 Akram’s movement language shifts between classical kathak and contemporary dance. 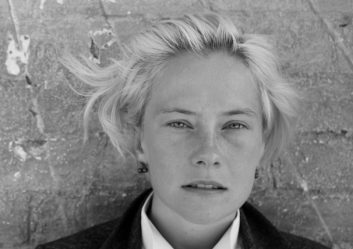 XENOS takes place on the border between East and West, past and present, mythology and technology, where humanity still stands in wonder and disarray. 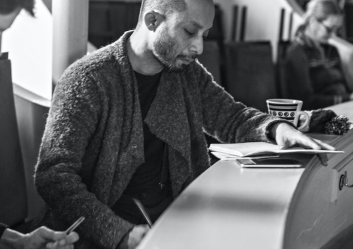 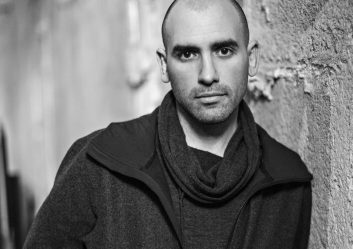 Akram has brought together a stellar creative team. 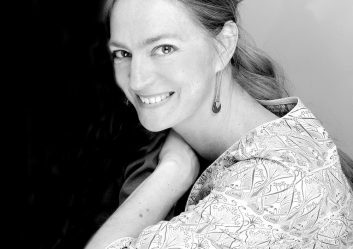 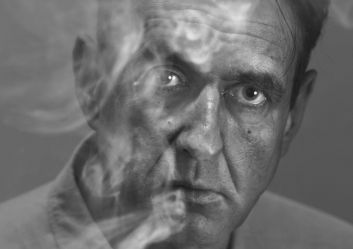 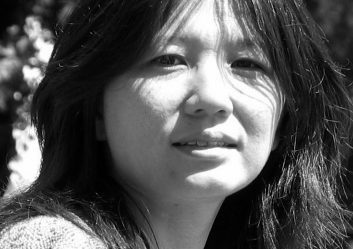 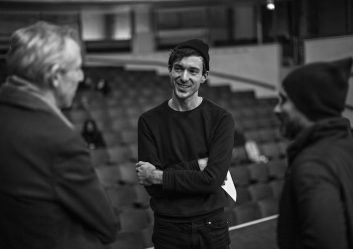 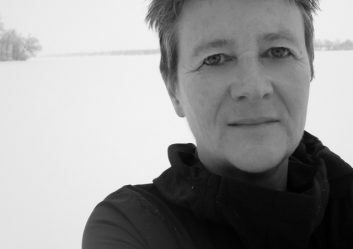 Along with dramaturg Ruth Little and acclaimed Canadian playwright Jordan Tannahill, he teams up with German designer Mirella Weingarten, award-winning lighting designer Michael Hulls, costume designer Kimie Nakano, and composer Vincenzo Lamagna. 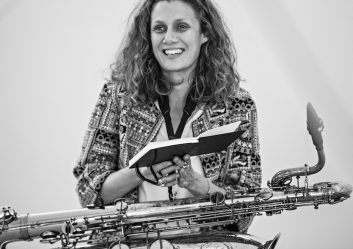 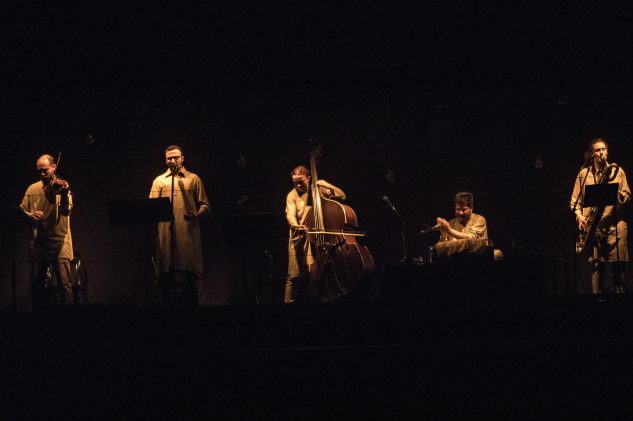 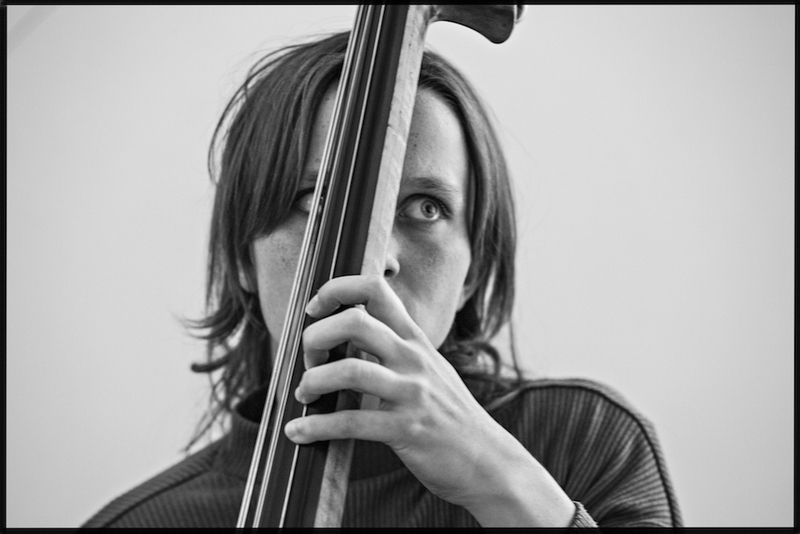 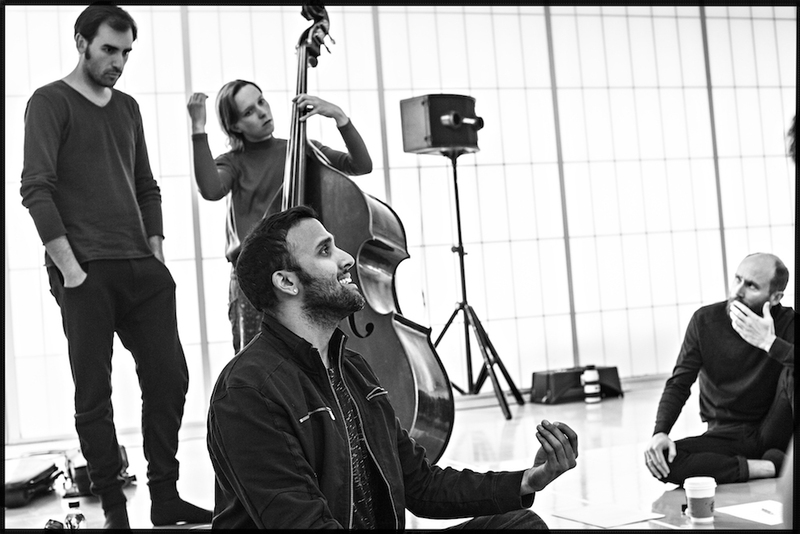 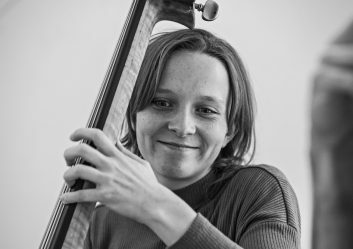 Akram is joined onstage by five international musicians: percussionist B C Manjunath, vocalist Aditya Prakash, bass player Nina Harries, violinist Clarice Rarity, and saxophonist Tamar Osborn. 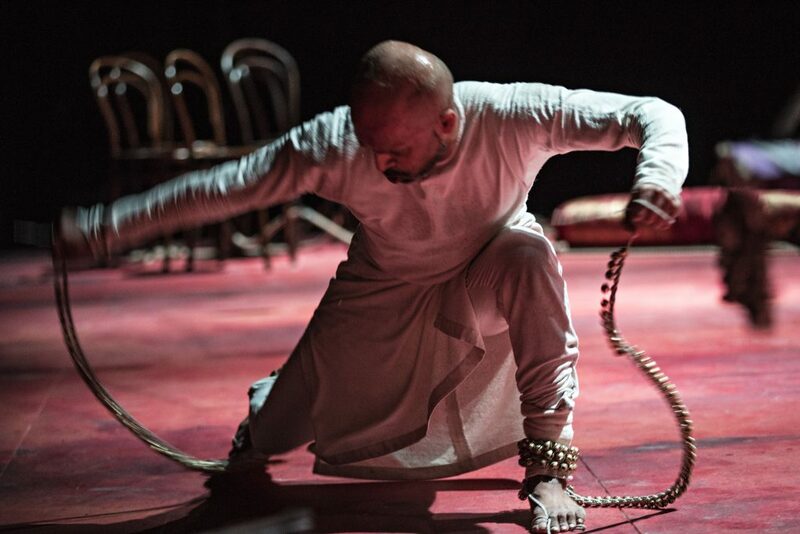 The original music score was devised in collaboration with B C Manjunath, Aditya Prakash, Nina Harries, Andrew Maddick and Tamar Osborn and contains extracts from Requiem in D minor K. 626 (Wolfgang Amadeus Mozart), Hanging on the Old Barbed Wire (traditional composition), Tu Karim (traditional composition), Chhap Tilak (Amir Khusro), Babul Mora (Nawab Wajid Ali Shah), Naiharwa (Kabir).